Moving from one office to another isn’t anything like moving into a new home. When it comes to home moving, many people can get away with renting a U-Haul truck and asking a few of their friends for a little help. However, when your business needs to change locations, things get much more complicated very quickly. Whether you call it moving or relocation, here are just a few of the reasons why you need to use professional moving specialists for your company’s big change. More than anything, moving takes time. That time is better spent focusing on the core of your business rather than the stress of moving everything yourself. Get more value out of your time by letting professional moving specialists take the burden out of your hands while you use a temporary space to get your business operating like normal. Even small offices have no shortage of expensive items from computers and servers to inventory and other key items. All of these things need to be handled carefully and safely transported from one place to another. With professional moving services, you can rest easy knowing expensive things like monitors are carefully removed and reinstalled in their new location by professionals that know how to handle them. This is another example of time and money. Professional moving specialists have all the right tools from trucks and dollies to the right personnel to make sure the job is done quickly. This is important, as even during organized moves, there can be a good amount of chaos. With these services, you can be certain that time is well spent and efficient during the move. It’s one thing to move down the block, it’s another to move to another city or even another country. Proper organization is vital for bigger moves, particularly medium- to large-sized businesses. There’s a lot of coordination that needs to occur to make certain everything you need is moved to the new place. Professional movers take care to ensure everything is organized efficiently and effectively. You don’t just move out of offices by packing everything up and leaving. You have to finish leases, check for damages, and get back security deposits. If you are moving a significant distance away, it might be difficult for you to make sure everything is taken care of. With professional moving services, you can make sure all the lights and HVAC systems are turned off, the doors are locked and there are no hidden surprises underneath a large desk or table that might factor into your security deposit return. At the end of the day, professional moving services take the guesswork out of moving. You can make sure everything arrives in one piece and is put in its rightful place. With their help, moving is a breeze. HLOGCam has everything you need to be your moving service of choice. We can help you with everything from packing to how to select the right shipping container. 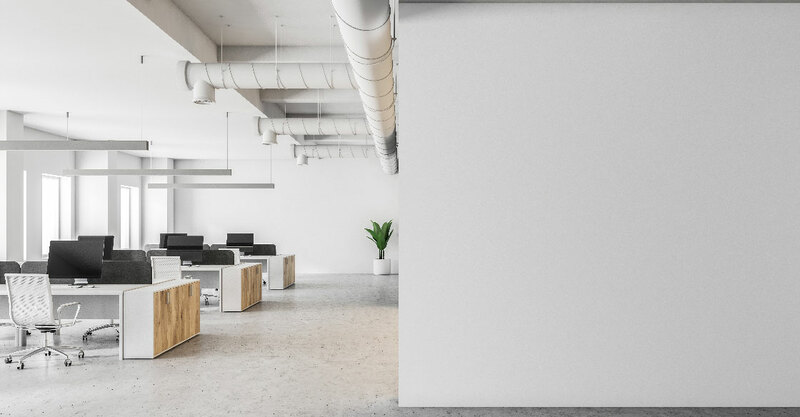 Contact us now to find out more about how can make your transition to a new space nice and easy so you can get business back up and running in no time at all.